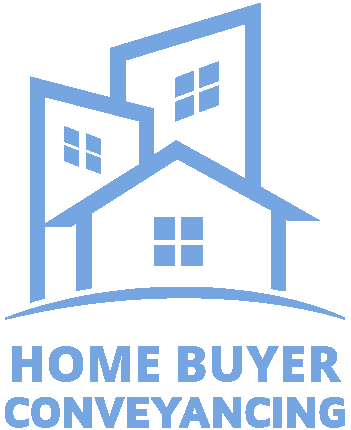 Buy 2 Let Conveyancing is a marketing and software company that improves process to benefit the consumer. The business utilises existing technology designed, developed and hosted by We Help You Too Limited and in particular the quotation engine, panel management software and conveyancing quotation calculator. 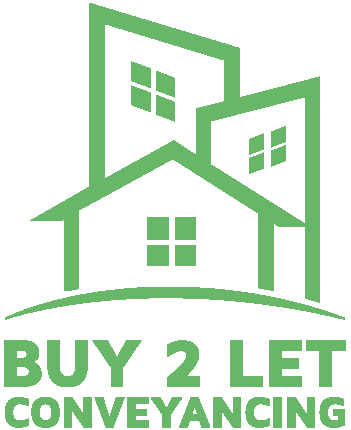 The website is managed by Buy 2 Let Conveyancing. Buy 2 Let Conveyancing complies with the Solicitor’s Code of Conduct published by the Solicitors Regulation Authority and any Conveyancer to whom Buy 2 Let Conveyancing may refer to you is an independent professional from whom you will receive impartial and confidential advice. The advice and service of the Conveyancer will remain independent and subject to your instructions. You are free to choose another solicitor. Buy 2 Let Conveyancing ensures that the Solicitor’s Code of Conduct is detailed on every quotation sent out. Registered Office c/o 1.03 Jactin House, 24 Hood Street, Ancoats Urban Village, Manchester M4 6WX.